Okay, so I planne d this very clever blog for today. Really. Although it never got put down on paper so I’ve forgotten at least half of my wittiness. Plus then I got called in to the hospital last night and didn’t come home till almost 4 am so I’m a bit scatterwallie’d this morning. Seems there’s lots of babies wantin’ to be born this summer (isn’t that always the case?). But back to the important stuff. 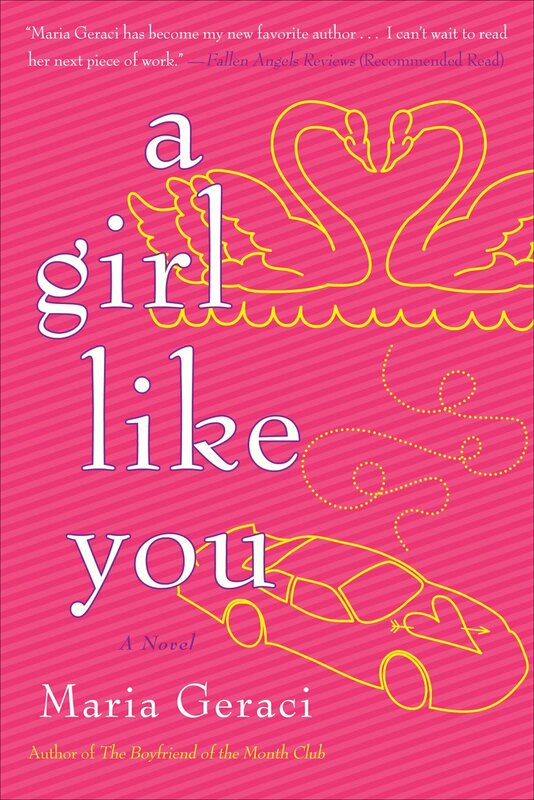 A GIRL LIKE YOU comes out today! I love love love this book so much. And I hope you will too. So please, go buy a copy. Download a copy. Borrow a copy. 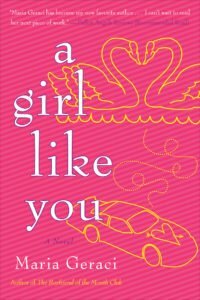 Win a copy (you can enter to win a copy right here at CMash Reads) and then review it somewhere. Tell your friends about it, so they can tell their friends about it because word of mouth is an author’s best friend.